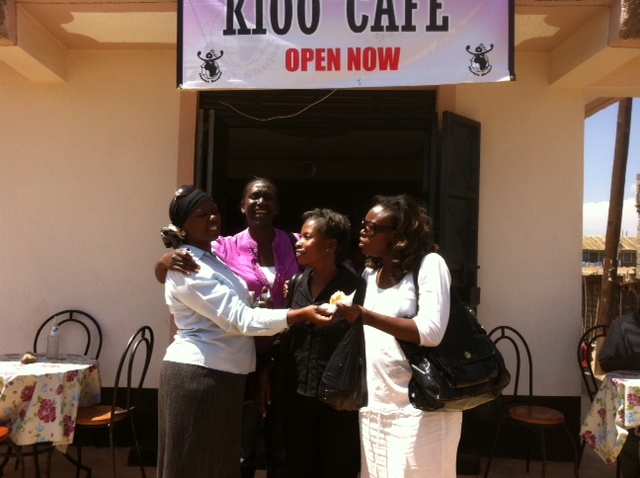 Kioo Café was established as a Women Empowerment Program in Korogocho in February 2012. In partnership with SIFE UWA, the goal was to help women break free of their dependency on small wages obtained from washing clothes. Initially the idea was to buy a washing machine for the women but after evaluation this idea was found to be unsuitable. 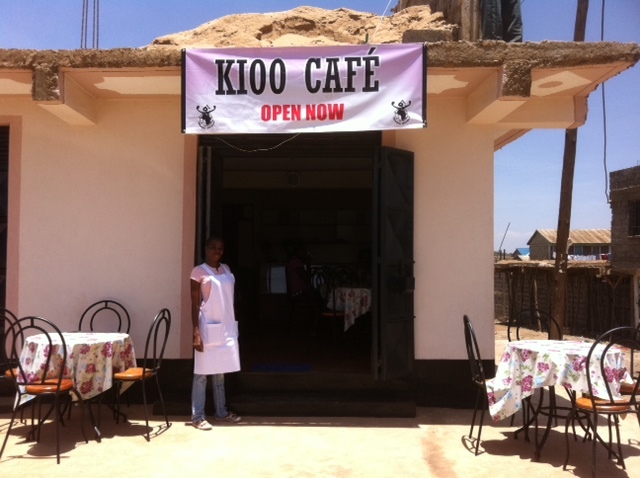 After a period of training and research, Kioo Café was established in the nearby estate of Lucky Summer. 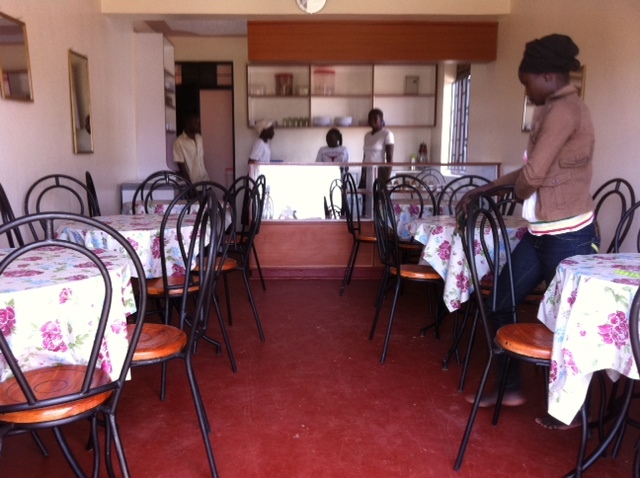 The Café has had its fair number of challenges, namely due to the poor business attitudes of the women involved. After a series of initial setbacks, it was agreed the Café needed to be repainted, cleaned, taps fixed, electricity bills paid and a new menu planned so that a positive start could occur. The Café would be relaunched with new uniforms and business cards. The doors of Kioo Café reopened on 12 February under new management. The staff have already employed two more women from Korogocho, with the intention of adding two more to the team. The new women possess a strong work ethic and understand the relationship between effort and success.